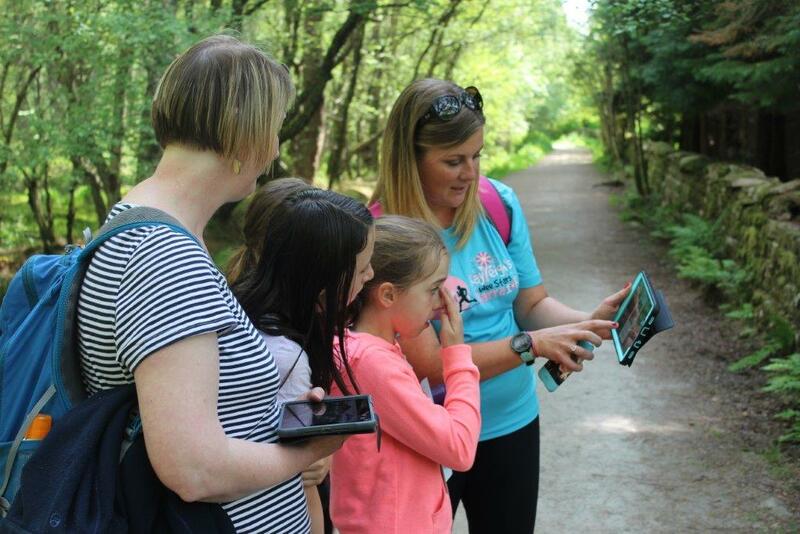 The Digital Bennachie Colony Trail app is available to download free from app stores for both Android and Apple operating systems. 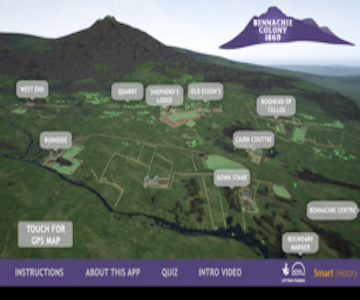 Users should remember to download the app before leaving home as at present the Bennachie Visitor Centre does not have wifi. However 3D virtual reality viewers for smartphones will be available to purchase at the Centre. See our new announcement Tapping Into - and Swiping - The Past at the Bennachie Centre for more details.